MCi Methods is proud to partner with TransNational Payments to provide exclusive pricing on your integrated payment solutions. 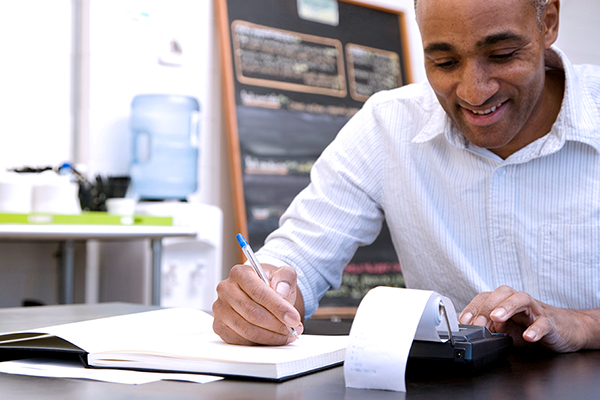 For nearly two decades, we’ve helped thousands of small businesses nationwide accept payments effortlessly! Seamlessly integrate TransNational’s robust payment gateway with your MCi Methods software for efficient transactions that meet the latest encryption & security standards. Next-day funding is also available.